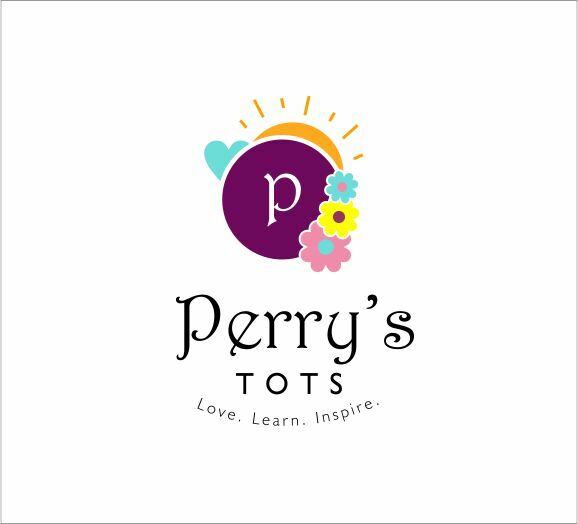 Hello Perry’s Tots family, how are you all doing? I hope all has been amazing. For me, the past few weeks have been painful and I’m dying. I’m dying to my flesh and the desires to stand on my right, I’m really learning to walk in love. That word love… It’s so deep and filled with sacrifices. Imagine apologizing when you’re right, someone slap your left cheek and you turn your right. I guess that was what made Jesus stand out even till today. He always does or give us what we don’t deserve. Since our goal is to be like Jesus, we have to grow into this nature. What I’m loving about this experience is the fact that I feel good after it, regardless of the sometimes desire to have my way. What’s the point of doing good to someone who does good to you. It’s more potent when you do good to someone who doesn’t deserve it, it sends a message to them as well that can touch or change their lives. I’m learning this is essential to spiritual growth and maturity, it makes heaven smile also. So I’ll continue till Jesus is fully expressed in and through me. Since my desire is that when people see me, they should see Jesus, I have to let the dead weight fall. I have carry my cross and pay the price for the higher calling. It’s indeed a privilege to be God’s partner and ambassador on earth and I’m happy to submit my flesh and its desires to the cross.